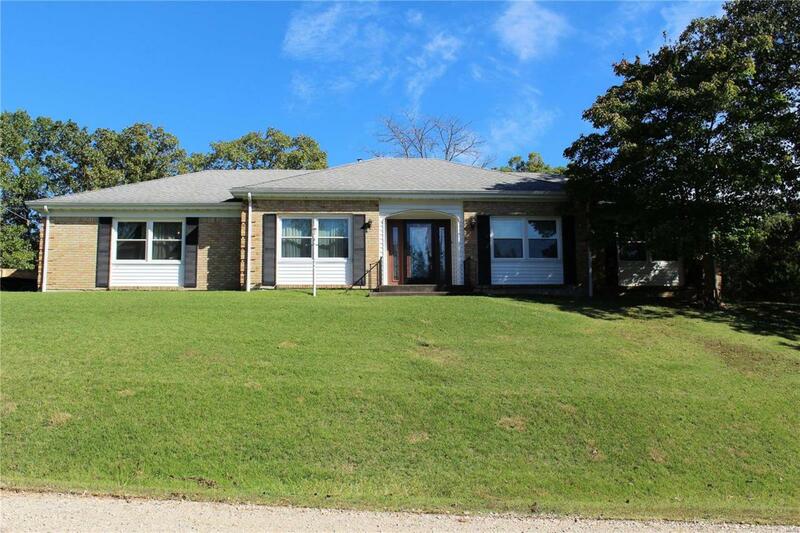 Ranch Brick home with 3 large bedrooms and 2 baths. 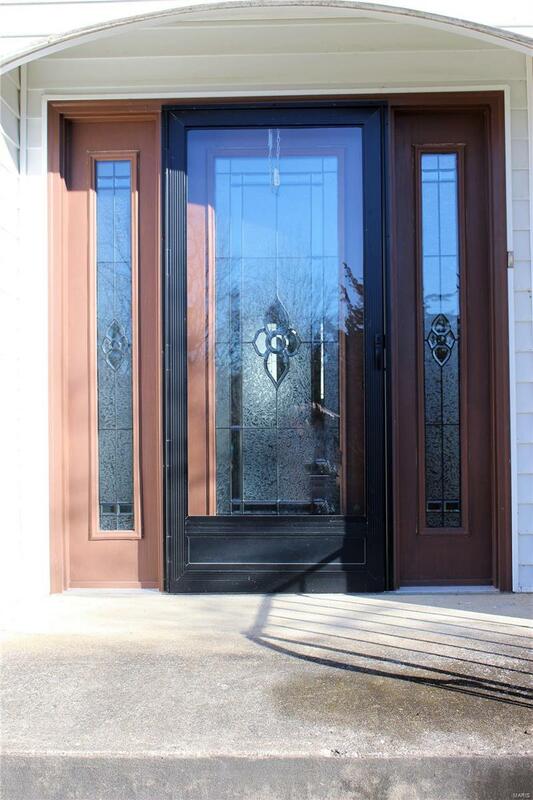 Come tour this home with a gorgeous front door to welcome you. Step into the foyer and you will notice the newer floors throughout the home. This home boast large rooms, newer windows, freshly painted rooms, separate dining room, and tons of storage. The 2 car garage is oversize for working in, and the attic has extra storage area. Lets not forget the beautiful yard and large patio in the back for family gatherings. With in walking distance to Lac Catalina. You are going to love this home.